IFIS is committed to helping the global food community find and explore trustworthy information directly related to the sciences of food and health. Additionally, we’re dedicated to providing services and support that aid the global food community in meeting current and future challenges to industry, academia and the public-sector. To be a global leader of innovative information solutions for food and health. To fundamentally understand and best serve the information needs of the food community. Our commitment to greater integrity and accuracy in the sciences of food and health starts with our own operations – that’s why we demonstrate openness, honesty and fairness in everything we do. IFIS always operates impartially and without influence; our only motivation is providing access to trustworthy food and health information. Fuelled by technological innovation, the needs of our users, staff and other stakeholders are always evolving – it’s our responsibility to adapt to meet those needs. Our dedication to consistently delivering excellence runs through every element of IFIS, from the sources and tech powering our services, to the support and training we provide. In areas where access to our resources would otherwise be limited, we provide free or low-cost use of our services, because nobody should be excluded from exploring trustworthy and relevant food information due to their location. Advance: Enhance FSTA® through content and technology developments. 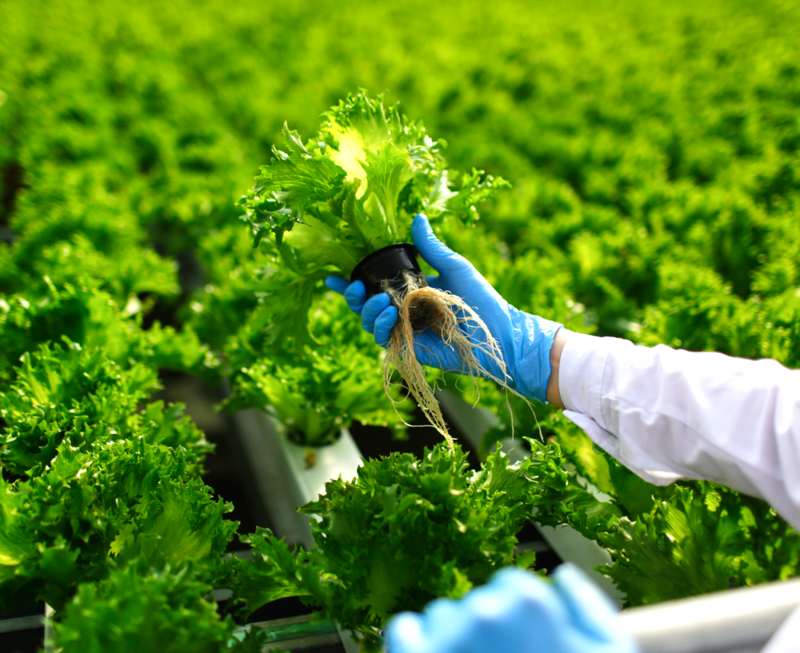 We plan to work with stakeholders to ensure FSTA continues to reflect the evolving sciences of food and health by including a wider breadth of topics and a greater diversity of international sources – as well as updating the FSTA thesaurus to mirror these changes. Additionally, we will continue development of the FSTA platform in line with industry best-practices to deliver optimal user experience and accurate searching. Communicate: Engage with the global food and health community to optimise information exchange. We will continue to support the work of professional food science and technology associations, institutes and societies that share our goal of ensuring that information used in research and education is based on sound scientific principles. As part of this commitment, we will provide access to our services in areas where opportunities to use our resources would otherwise be limited via the HINARI, AGORA, ARDI and OARE programmes. We will further empower the global food community to effectively search and retrieve information online by providing training material to increase information literacy – as well as publishing topical and relevant whitepapers. Innovate: Develop new information services and knowledge-bases for the food and health community. To increase the usability of IFIS products, we aim to develop search and retrieval platforms that are simple and intuitive to use, as well as able to perform in-depth targeted searches. We also want to develop new web-based tools that empower the global food community to process information and create links across data-sets. We will continue to integrate a wider variety of sources from across the world to better connect the global food community, as well as developing our thesaurus to make it easier to navigate the variability in scientific and regulatory terminology used from one location to another. Partner: Build productive relationships to support our strategic priorities. Working closely with the scientific community, we will constantly improve our understanding of its information needs and ensure our solutions are always relevant, innovative and highly effective. We will also continue to identify information, technology and distribution partners who can help increase subscriptions to IFIS services, as well as expand our access to new markets and countries.